Serving the Latin American market can be a challenge facing many pharmaceutical companies. 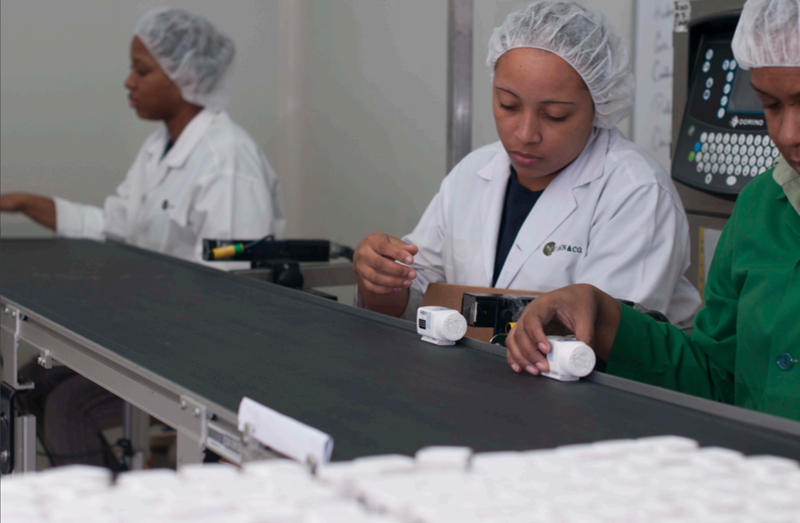 Aside from traditional supply chain targets, such as quicker response to the market, quality control, temperature and cold-chain management during warehousing and transit, we will approach one specific question; how do we assure regulatory compliance, specially, without hindering production in our manufacturing sites? Flexibility is a key word when evaluating logistic services in Latin America. 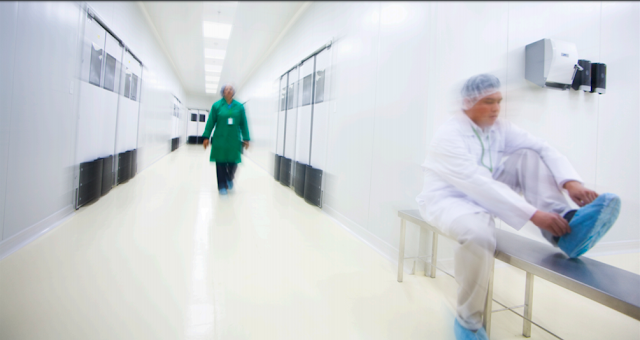 A key goal in the supply chain of the pharmaceutical industry is to assure manufacturing sites are solely focused in producing, meanwhile getting products into markets as soon as demand is created, while complying with all regulations. Panamá, the “Hub of the Americas”, offers an ideal solution to companies searching for answers of the above questions. With special economic areas in both the Atlantic (Colón Free Trade Zone) and Pacific (Panamá Pacífico) oceans, great connectivity, fiscal incentives, ease of doing business, among many other benefits, value-added services and flexibility is as key as all of the above. We will focus the following on understanding the benefits of a value-added operation from Panama. Imagine a scenario where your manufacturing site has to assure regulatory compliance before shipping out to Honduras, Colombia, Costa Rica, or any other market in Latin America. Without current existence of uniformity and joint regulation in the region, it is a big challenge. This might affect production since artwork, working capital, regulatory affairs amongst other must all be aligned for production. This also increases to the challenge, that once the product complies with a specific market, you must ship out and commercialize within it. Lead times from manufacturing sites to distributors can extended to 60-90 days and the risk or product expiration also increases drastically. As mentioned at the beginning, in todays competitive market, it is key to assure that manufacturing sites are lean and dedicating solely to production. A hub for Latin America in Panama solves many of these issues. First of all, manufacturing sites only have to assure production is carried out. Products can be shipped bulk or with standard artwork, simplifying and making manufacturing sites leaner. Another important benefit is that once products arrive into the Hub, inventory is flexible to any market. If demand projections are not accurate, one market over sales, another one undersells, all inventory is still regional, and not market specific as in the previous scenario. Once demand is “hard” or confirmed, a value-adding site allows the flexibility to modify any pharmaceutical packaging. This leads us into the detail of possibilities in the value-added process which includes traditional work such as “ink-jet printing” of regulatory information (registration number, institutional sales, samples etc.). Other types of jobs include secondary packaging, leaflets and special commercial packaging for consumer goods. All of these carried out in a GMP, regulated and audited environment. Maybe the best part of this being, that the turnaround time from product reception into the Panama Hub, value-added process, and exporting can be a 24-48 hour cycle time. With daily flights from Panama into all major Latin American cities, customers can have products in destination 48-72 hours after product ships into your hub. The future most likely will keep evolving as the current model brings so many benefits it is possible to take even more advantage from it. We will possibly be looking at companies evaluating bulk packaging and transport from manufacturing sites to a repackaging site in the region and doing all secondary/tertiary packaging from the regional hub. This allows even more productivity and lean-manufacturing, even more inventory flexibility, and passing challenges and regulatory variability of the region even more so directly to the market. This can be achieved while still having more competitive lead-times to the distribution network due to Panama´s excellent connectivity. It will be very interesting to see the evolution of this process within the next five to ten years.